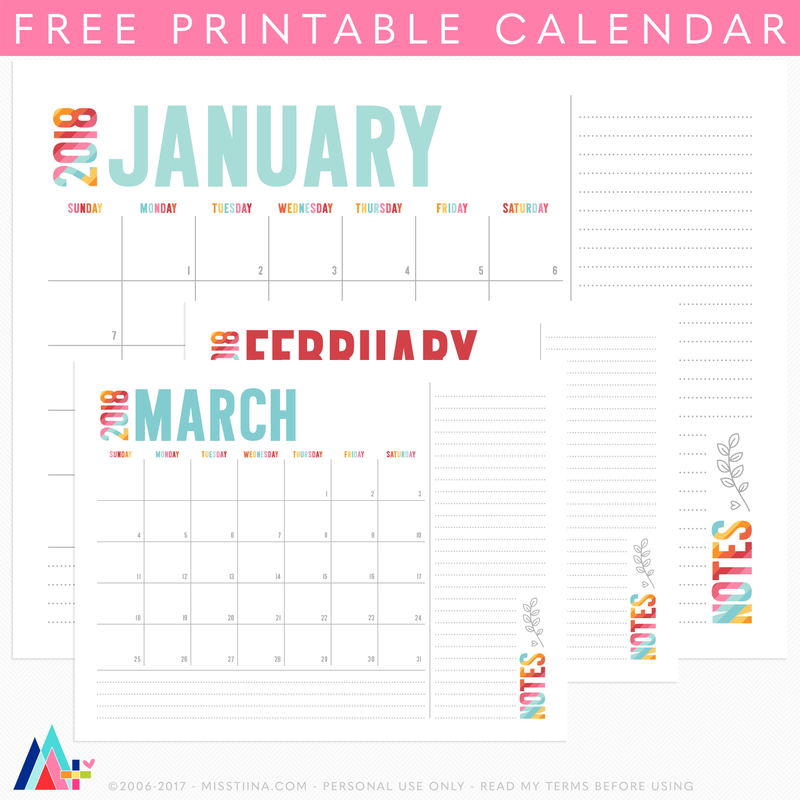 These free, printable calendars for 2018 won’t just keep you organized, they’ll also add a splash of color and style to your office, kitchen, or just about any room in your home. 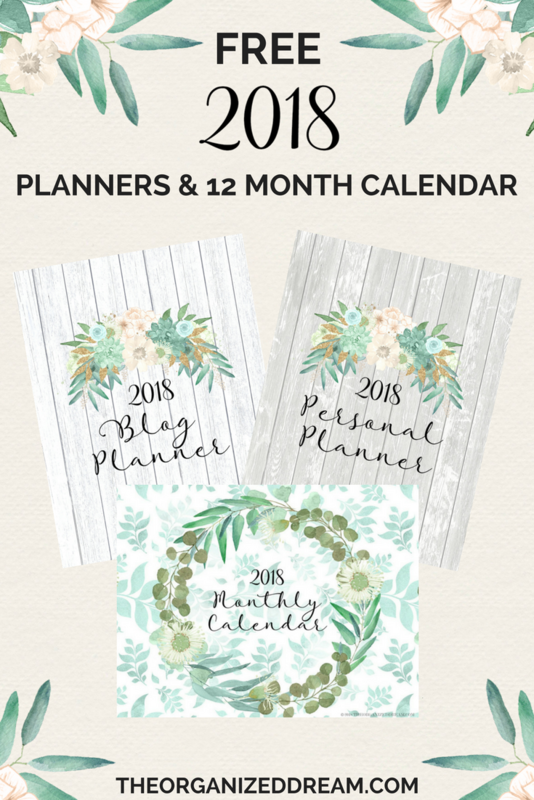 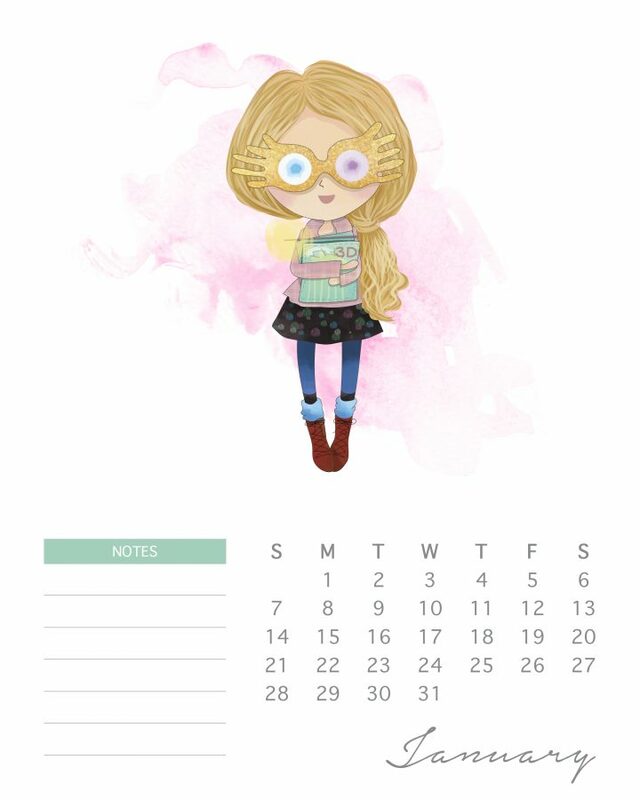 They truly meld style and function, and you’ll be amazed at the calendars you can get for free. 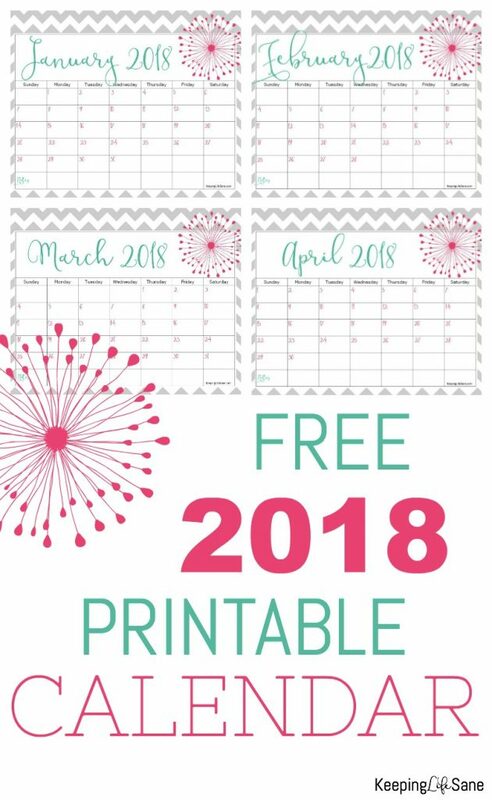 There’s a variety of printable calendars for 2018 here. 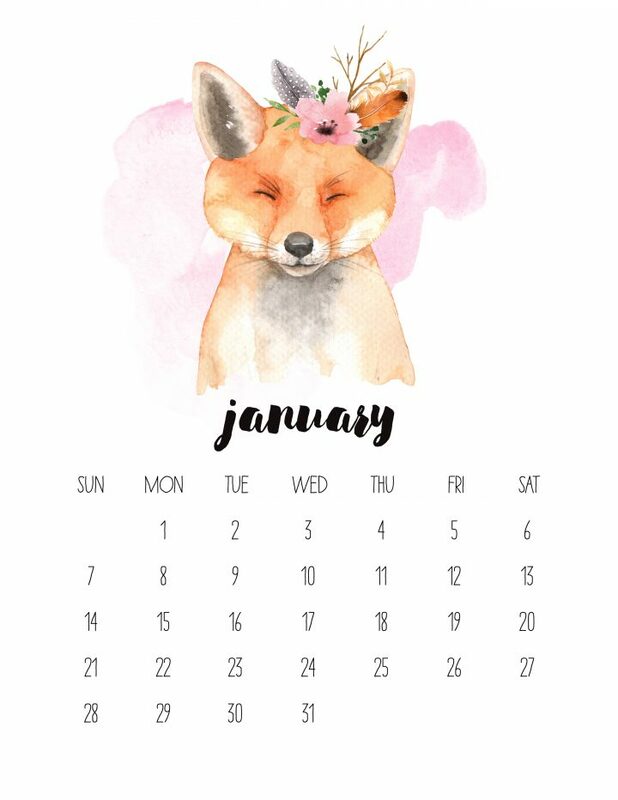 We get a similar revitalized feeling when opening a new calendar. 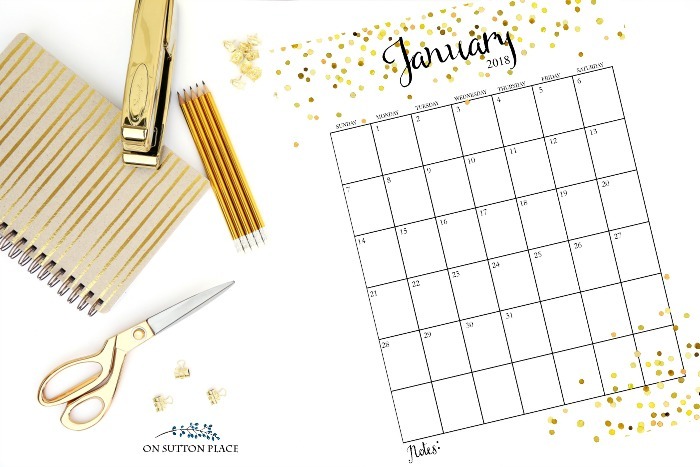 There are so many possibilities for the 365 days that lie ahead – dinners, vacations, parties, and many other gatherings that have yet to be scheduled. 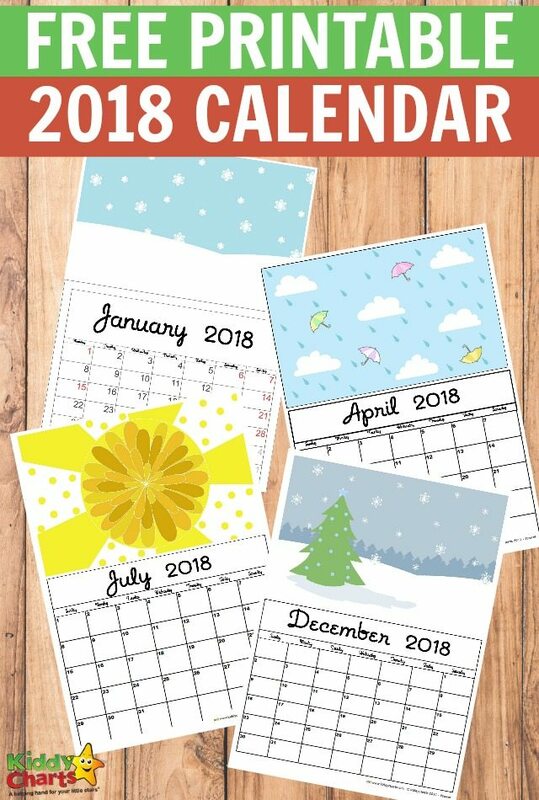 To help you plan out 2018 and celebrate the new year, we created this post.